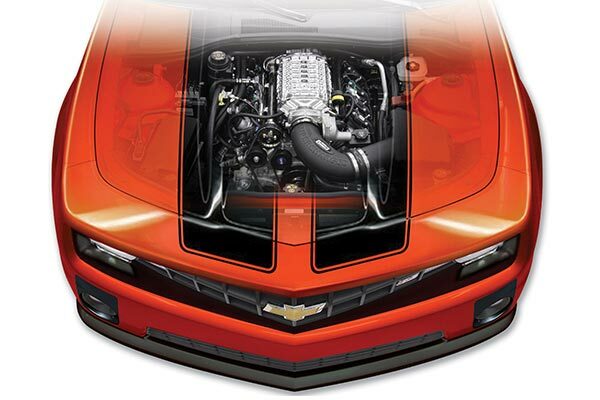 Take your Chevy Camaro from factory to ferocious with the hottest parts for performance, protection and style. What gives your Camaro its signature kick? Well, besides the fact that it’s one of the more powerful cars to come off the assembly line, it's also one of the best platforms to modify, with a host of potent Chevy Camaro upgrades available. 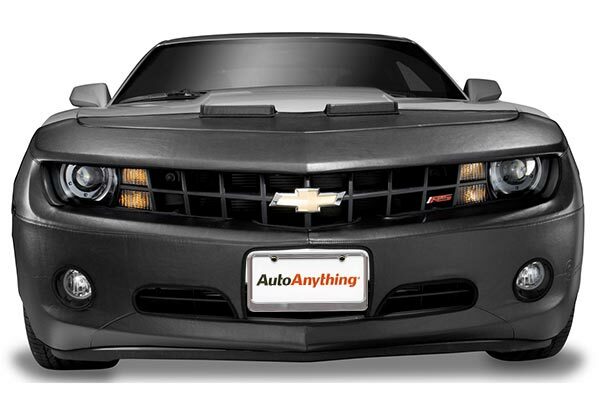 You know - the kinds of mods and customizations available at AutoAnything - the good stuff. Feel free to drop a comment at the bottom of the page about the mods you're looking for or just to brag about your ride! Your Camaro exhaust system upgrades your pedal power by eliminating restrictive flow to your engine block. These Camaro performance parts are expertly-engineered and guaranteed to keep your baby rumbling. 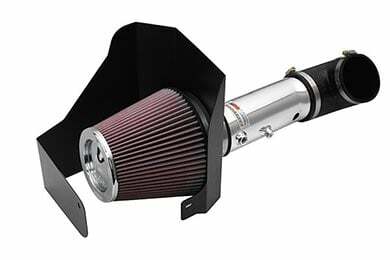 To give your Chevy the grade-A efficiency and power it deserves, bolt on a Camaro cold air intake. 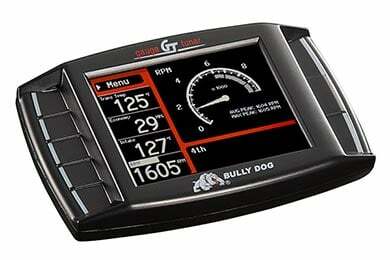 It’s like hooking your engine to an intravenous drip of horsepower, torque and throttle response. Don’t let your paint job get pocked, pitted or pelted by the elements, debris or baneful birds. 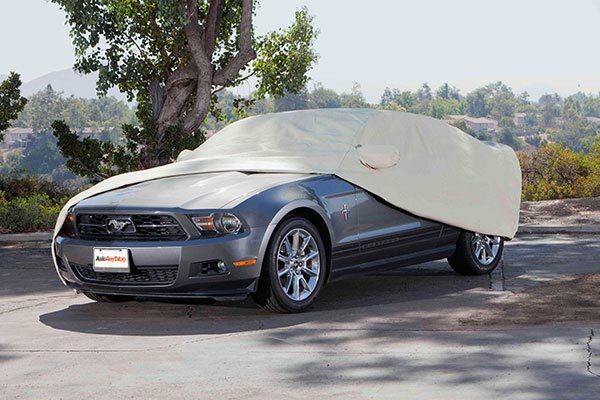 Shield your muscle car with Camaro car covers to keep it looking as slick as the day you drove it off the lot. 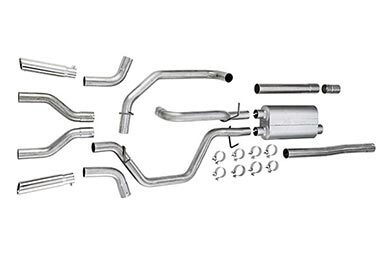 Uncork your power plant’s true potential by installing a Chevy Camaro exhaust headers. 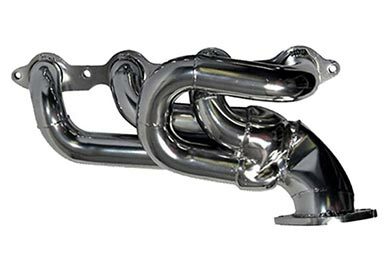 These beastly headers massively increase the flow of fumes out of your engine for a big boost in power. Keep your factory-fresh carpet clean with quality Camaro floor mats. Safeguarding against dirt, mud and whatever else you might track in, these stylish accessories come in a wide variety of color and material combos. Send your performance soaring to new heights and keep a close eye on all your vital stats with an aftermarket Camaro performance chip. Your gas mileage will surge, and so will you when you get on the highway. Keep your front-end looking good with a Chevy Camaro car bra. Custom-crafted to fit your specific year, make and model Camaro, they protect your bumper from road crud, bugs and everything in between. Goose your gears with a fiery jolt of horsepower and torque by equipping your Camaro with a supercharger kit. The person next to you at the stoplight won’t know what hit them. 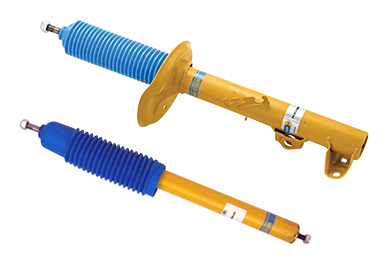 Attack the tightest turns and dominate any driving situation by boosting your suspension system with Camaro performance shocks & struts. Your inner Dale Earnhardt won’t regret it. There’s hardly any point – and zero safety – in going fast if you can’t stop on a dime. 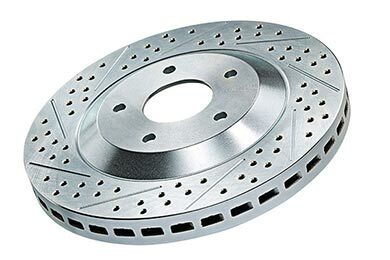 Slash the stopping time of your thoroughbred American muscle car with a set of Camaro brake pads and rotors. Please feel free to call toll-free 800.874.8888 or e-mail [email protected] with any questions. We are delighted to be of assistance in finding the right auto accessories for you, be they car accessories, truck accessories or SUV accessories. 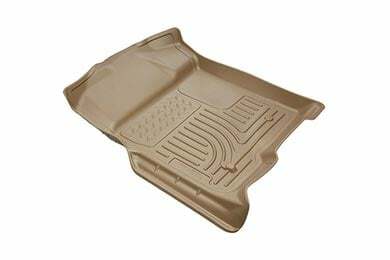 Reference # 759-924-149 © 2000-2019 AutoAnything, Inc.